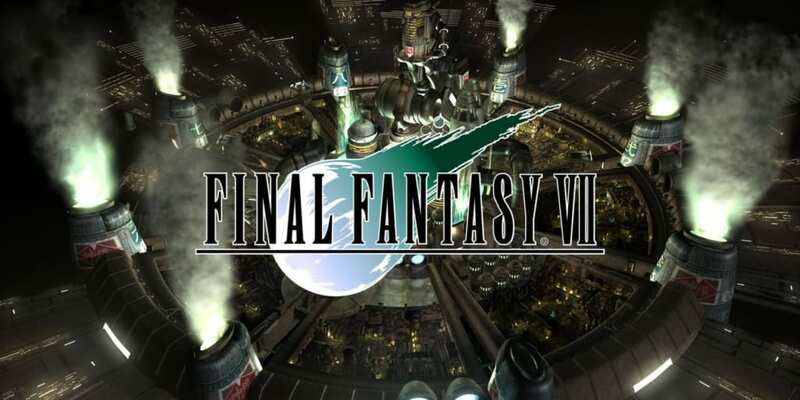 A complete list of walkthroughs for Final Fantasy 7 (FFVII.) This includes the bosses encountered in each part. Below is a list of all the walkthrough parts in Final Fantasy VII. Click on a part to go to its respective walkthrough page.